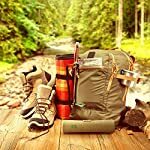 The convenience of disposable plastic products has created a ‘throwaway culture’ that spreads to every corner of the world. 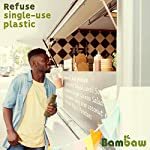 Bambaw’s bamboo cutlery set is a sustainable solution to this growing issue as they are lightweight enough to be taken anywhere, but also durable to withstand continued use. Give up single-use plastic, without giving up convenience. 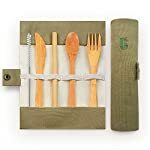 The wooden cutlery set is dishwasher safe, still we recommend to hand wash them for a longer lifetime. 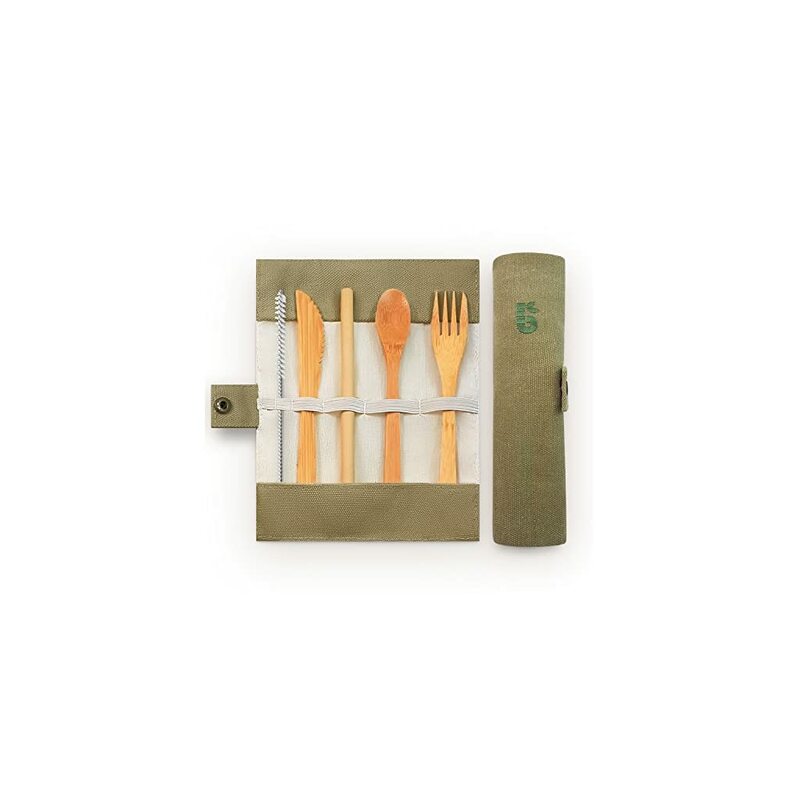 DURABLE: Bamboo has incredible tensile strength, making this wooden cutlery set reliable and long lasting. 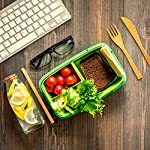 REUSABLE: The eco-friendly flatware set can be put in the dishwasher and reused many times. 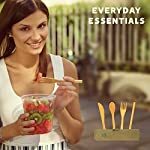 The utensils are also compostable, so they won’t end up polluting the environment.